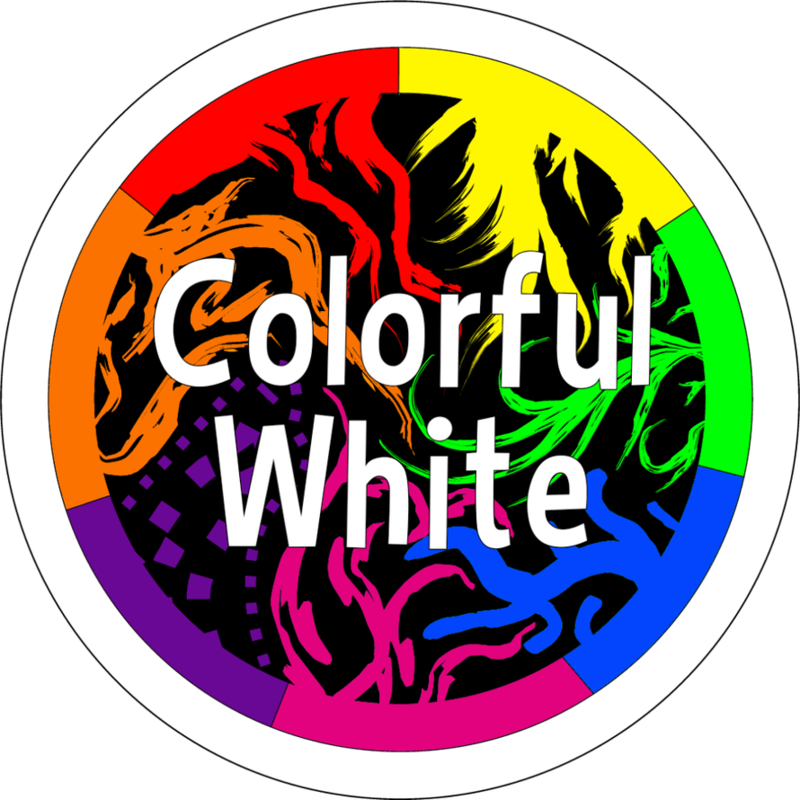 Colorful white is an indie mobile game available on google play store. The game is created by Carlos Saoud using unity3d engine. All the images are created by Carlos Saoud using Logopit Plus and Infinite Design. GamePlay music: Unholy Knight by Kevin MacLeod (incompetech.com) and can be found in freepd. Sound Fx are from freesound.org (Creative Commons 0) and from chiptone.